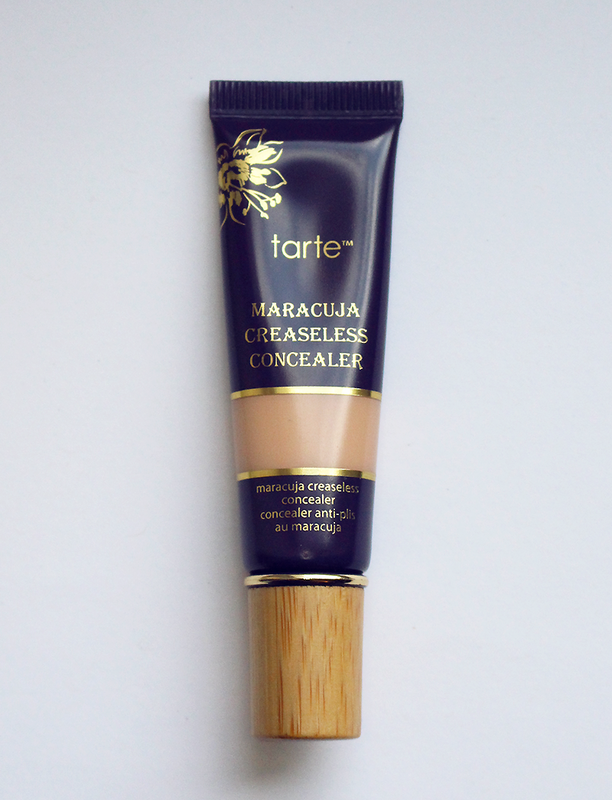 The Tarte maracuja creaseless concealer is marketed as a full coverage waterproof concealer that will cover under eye darkness, hyperpigmentation, acne scars, and redness without creasing or flaking. 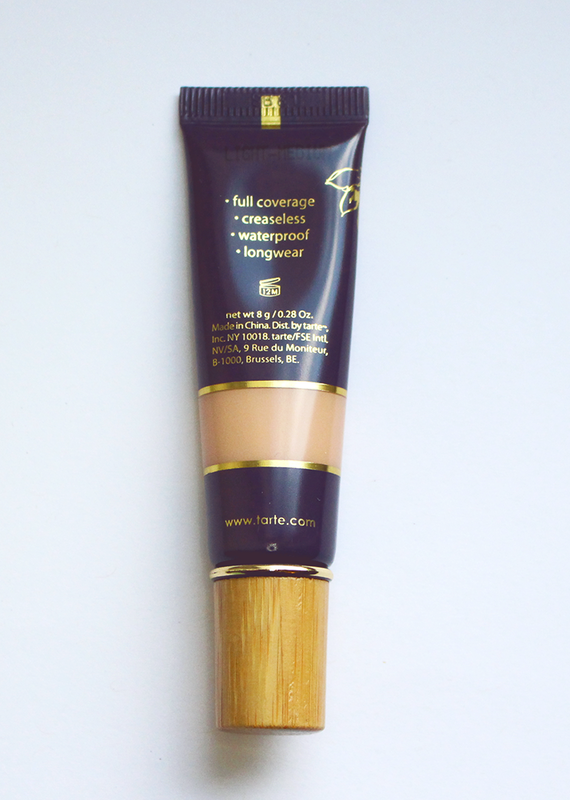 This concealer is infused with maracuja oil -- an oil that moisturizes and helps improve the skin's texture. 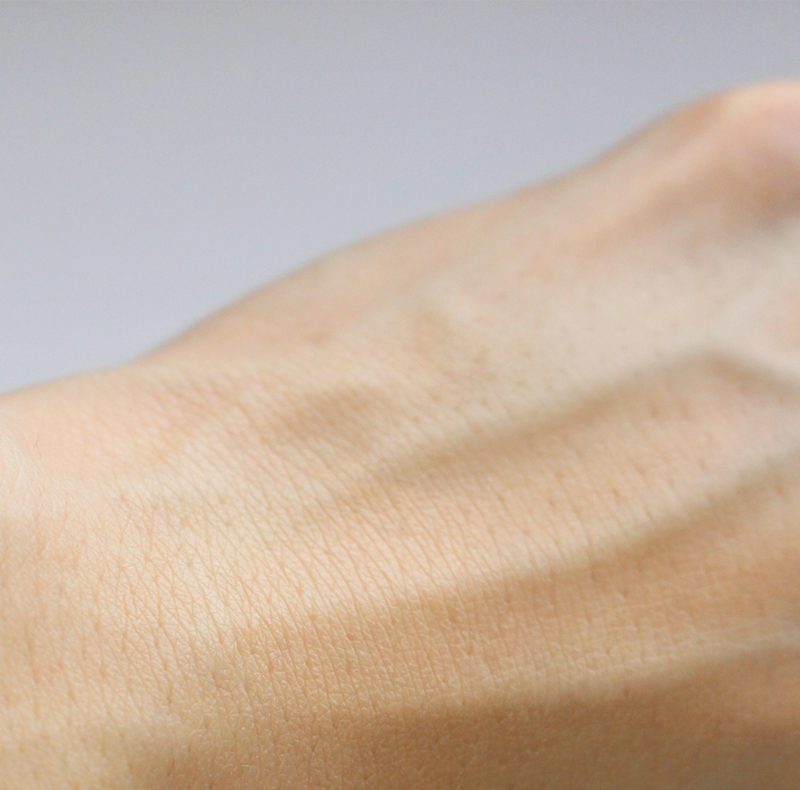 It is currently available in 7 different shades from light to deep. 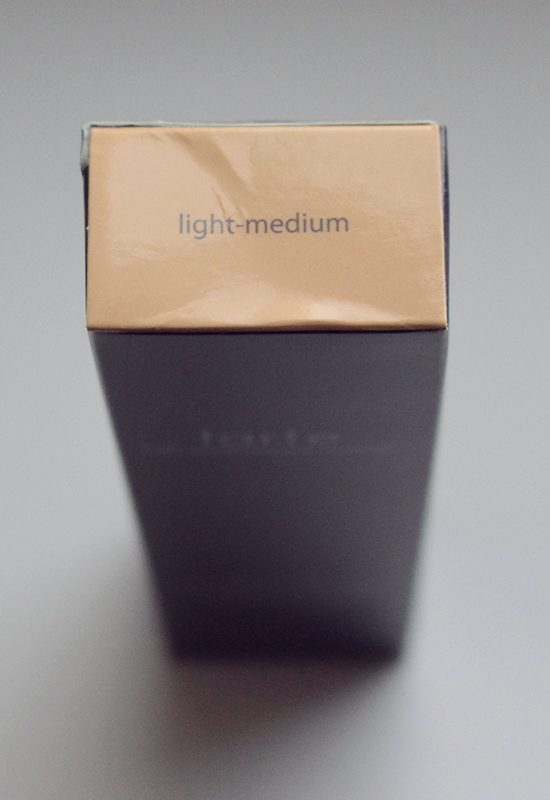 I am usually an NC25 to NC30 in Mac foundation, and I purchased the light-medium shade and use it mostly to conceal the redness around my nose and the purple-ish old acne scars on my cheeks/chin. 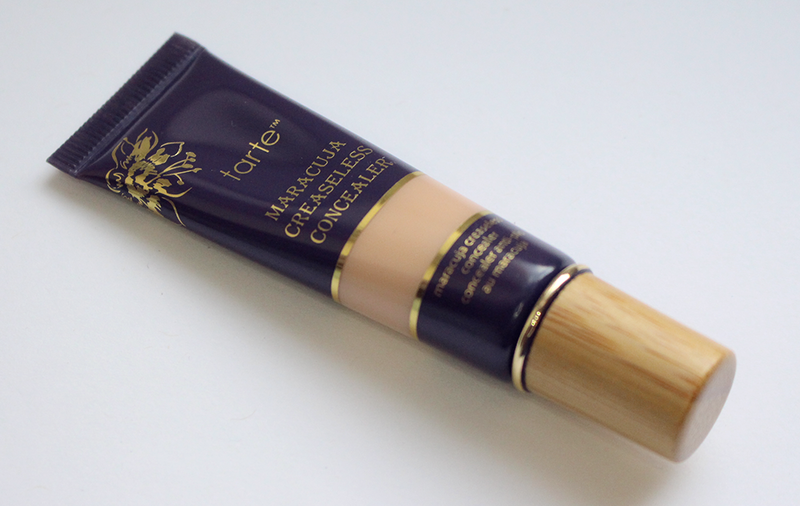 I don't have much of a problem with undereye circles, but when I do apply this concealer under my eyes, I notice it makes the area look a lot fuller, smoother & brighter. 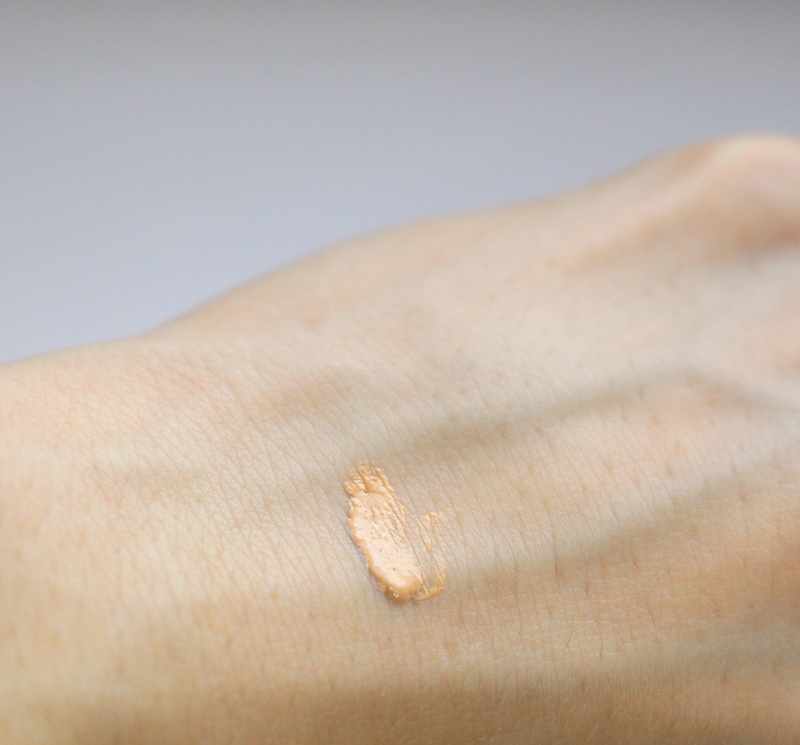 I find it provides medium coverage when one thin layer is applied in a dabbing motion with my fingers, and easily builds up to full coverage with a second layer. 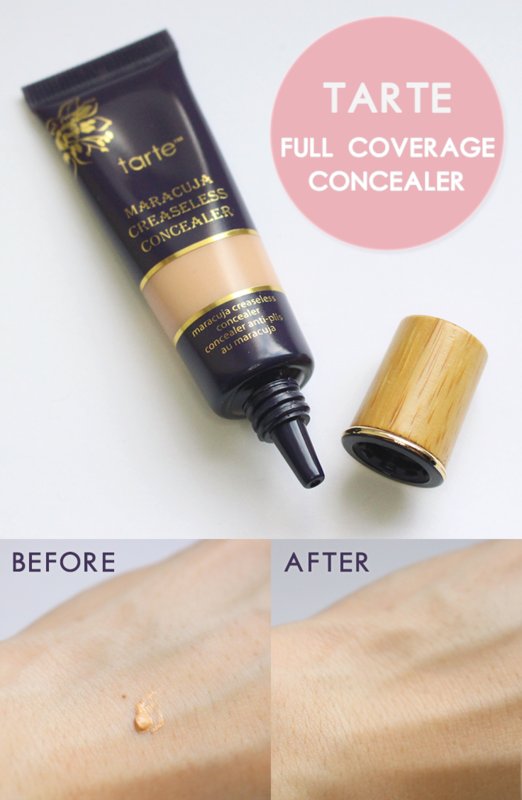 From my personal experience, it covers the best when applied with a concealer brush. As with all Tarte products, this is cruelty free, vegan, and formulated without parabens, mineral oil, phthalates, triclosan, SLS, or gluten. 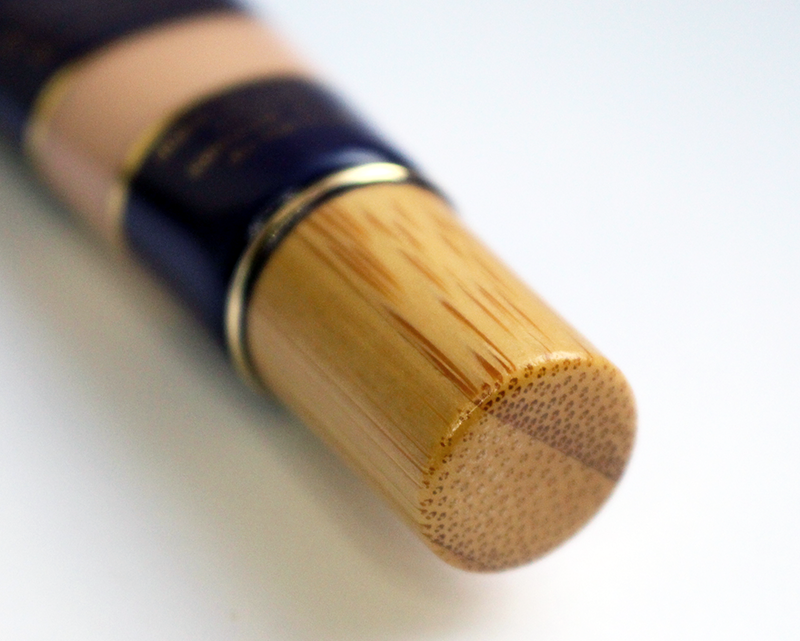 - packaging need improvement; I love the bamboo cap, but it's difficult to squeeze the product out of the tube. 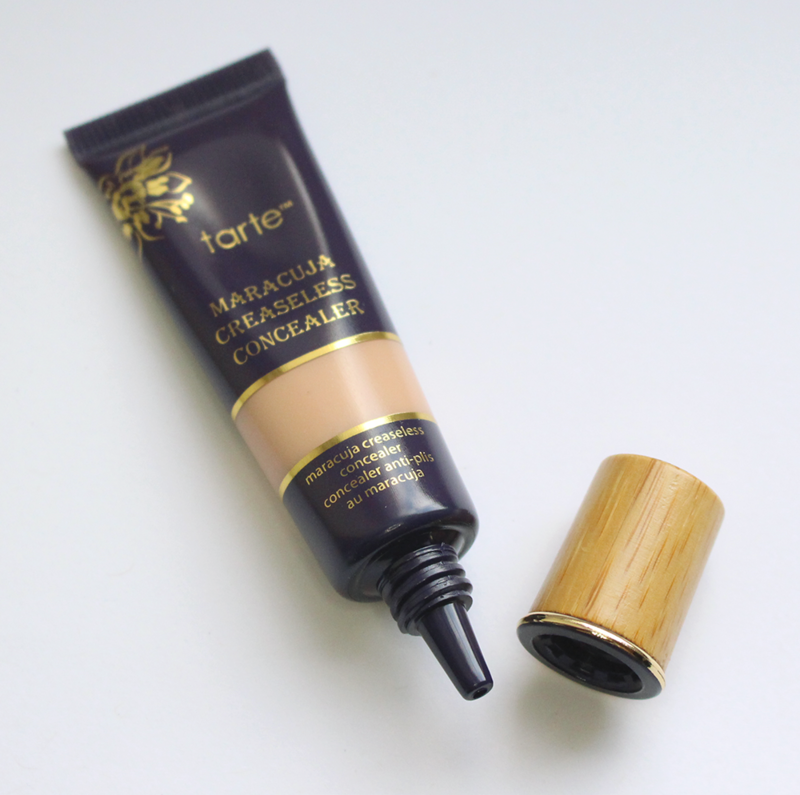 Overall, the Tarte creaseless concealer is the best concealer I have found for fully covering up the annoying redness around the sides of my nose and for my stubborn dark/deep purple acne scars. 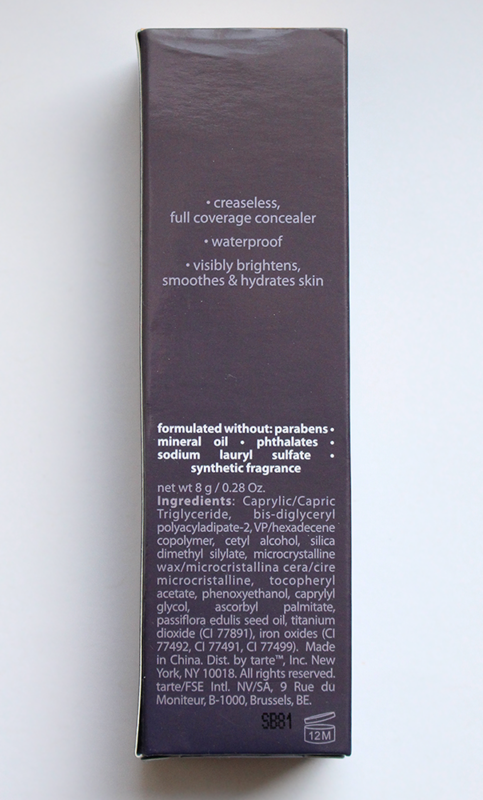 I think this small tube will last me quite a long time, but I'd most likely repurchase this product when I finish it. I would recommend using this concealer with a primer underneath and a light setting powder on top for optimal results. I love the bamboo cap/top! Product out of the tube. A little goes a LONG way. This size is enough for me to conceal under both eyes. One layer dabbed on; notice my freckle is still slightly noticeable. 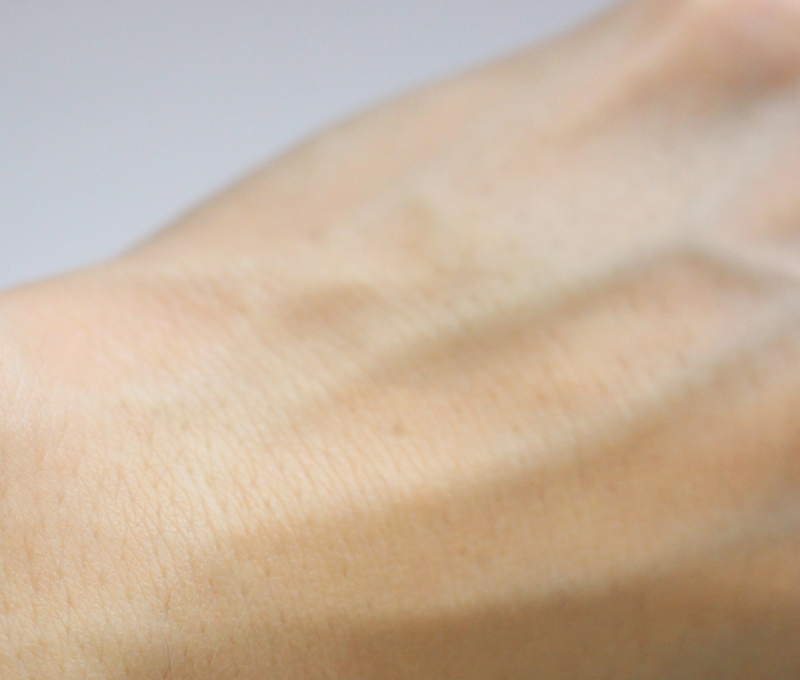 Love this product, too? Pin it! 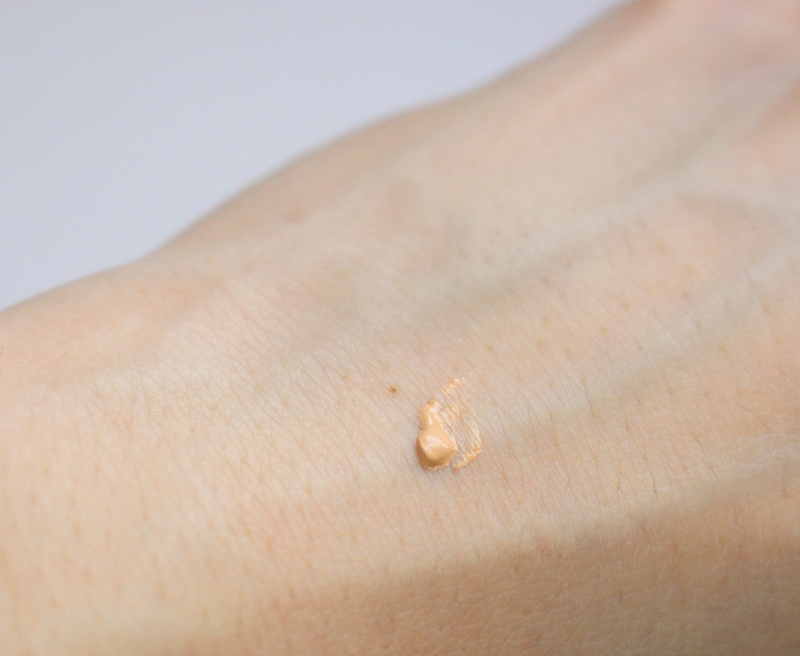 What is your favorite concealer for blemishes? For under your eyes? I tried this at my sephora and the consistency was so thick! I'm not sure if it was because the tester tube was old or something? ?